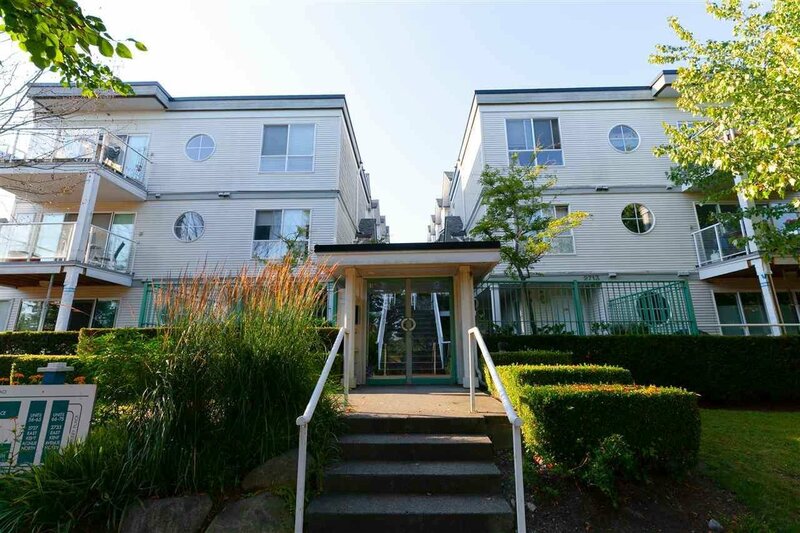 Welcome to Riverside Gardens located in Fraserview, one of Vancouver East's most desirable neighbourhoods. 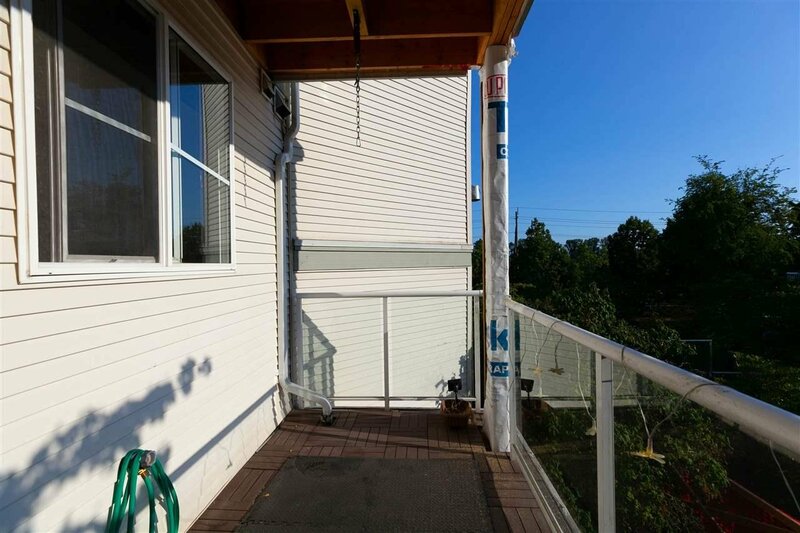 Steps to Fraser River & Riverfront Park. 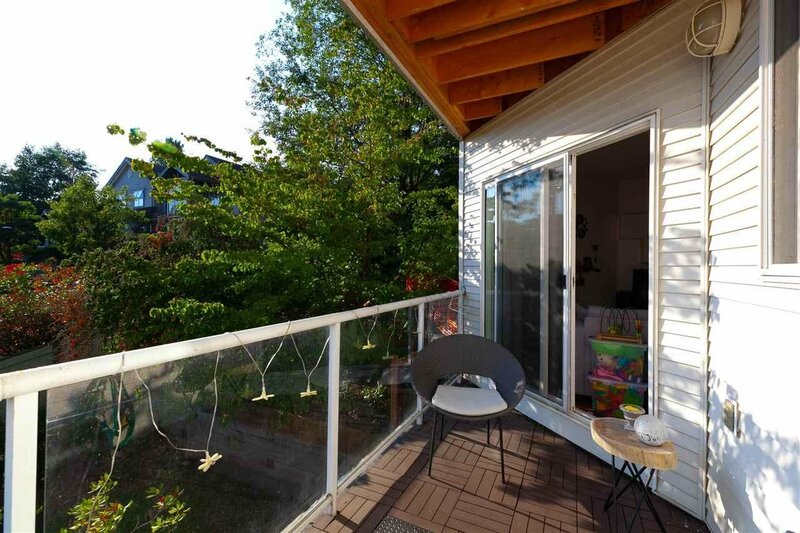 Enjoy a pleasant stroll along the riverside, or have a BBQ and play tennis at the park. 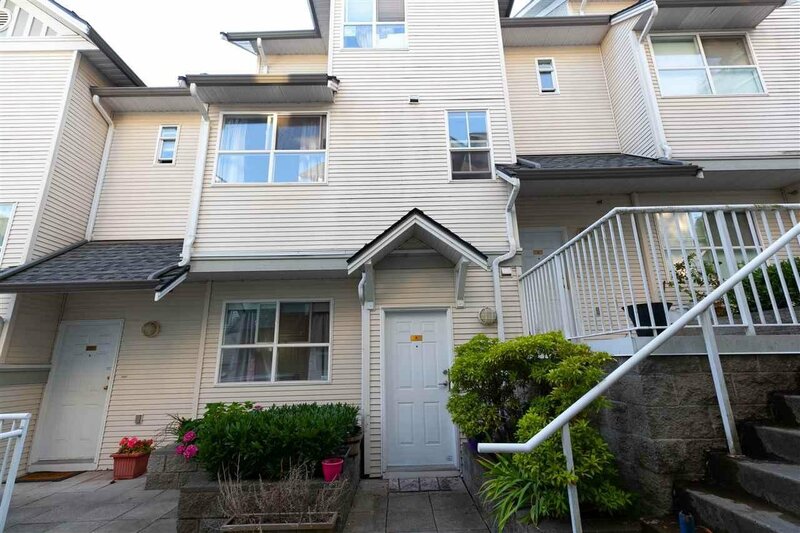 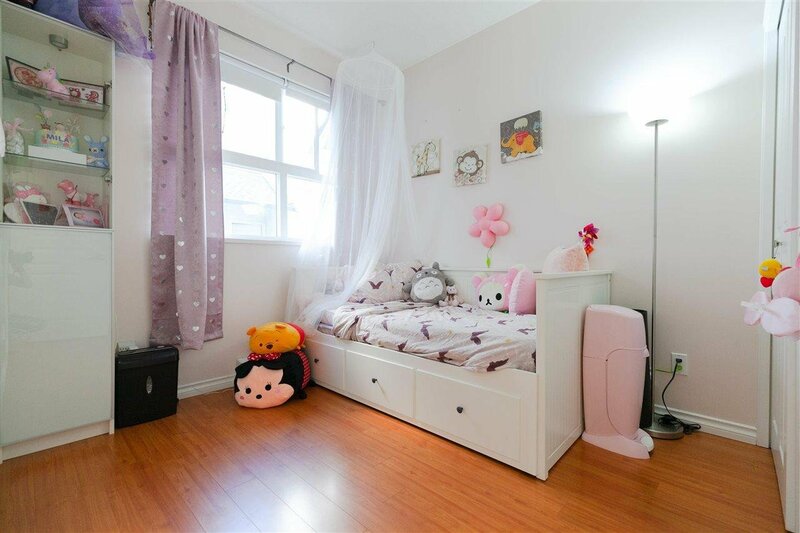 Quiet and conveniently located with shops and restaurants nearby; minutes drive to Richmond & Metrotown. 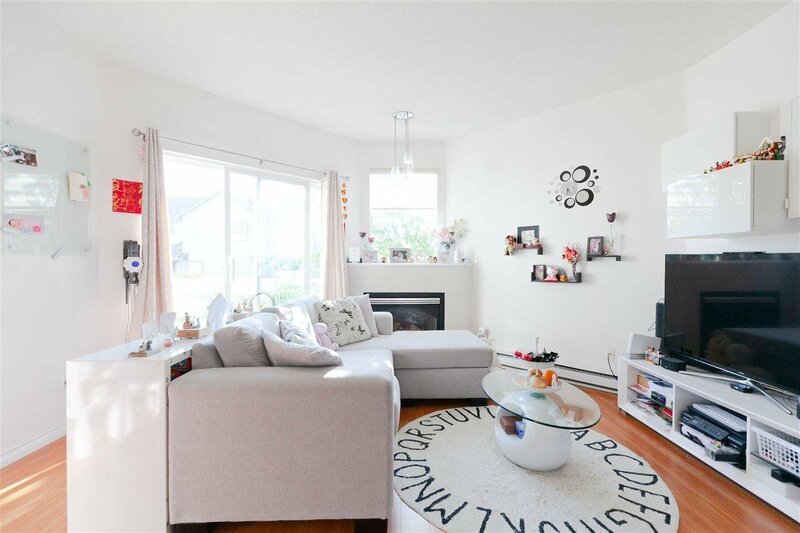 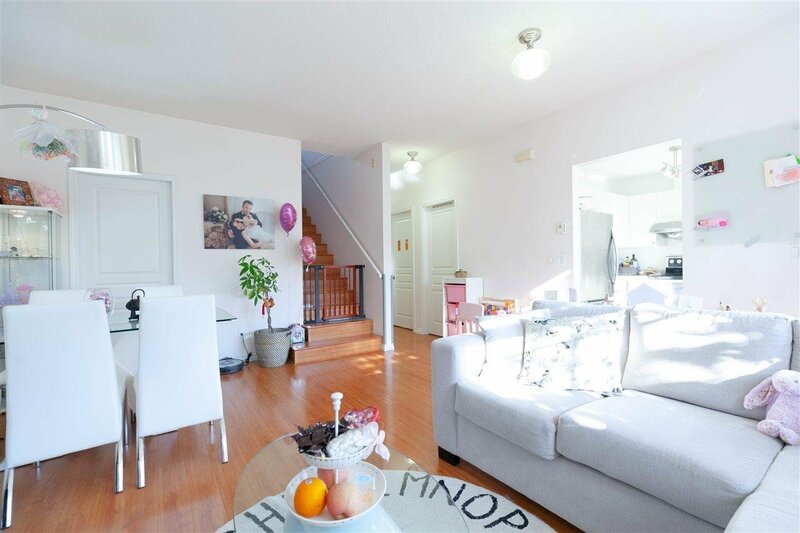 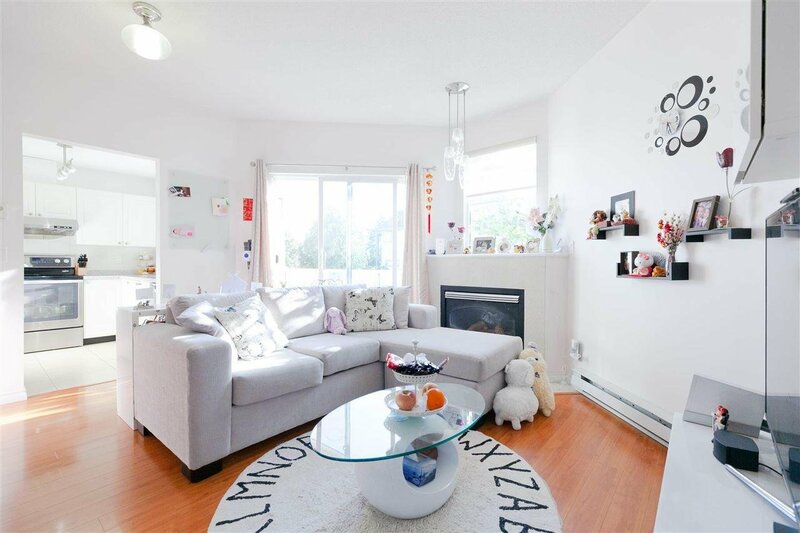 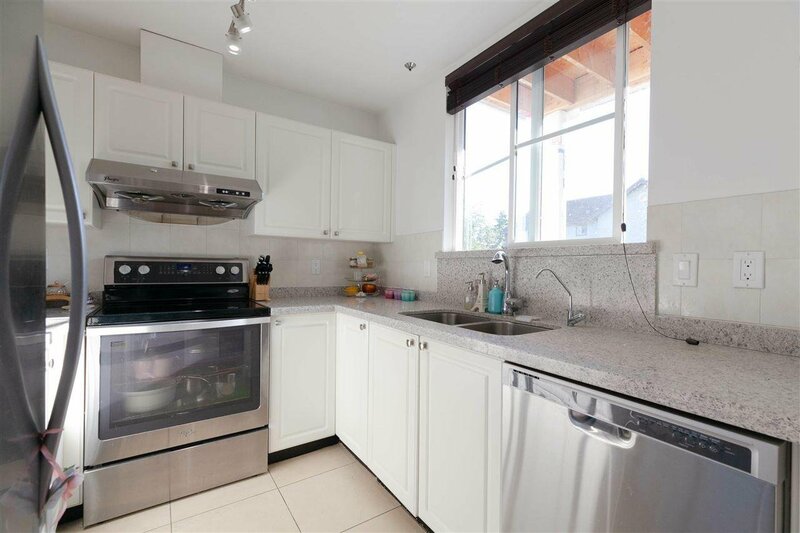 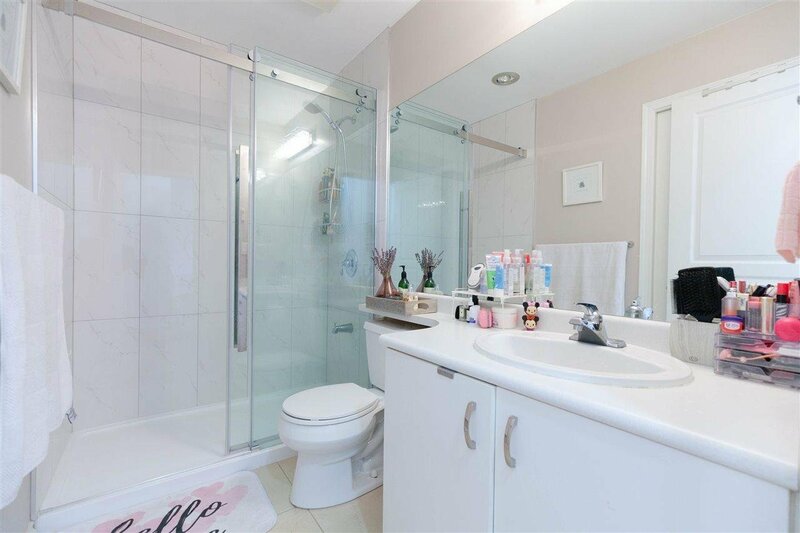 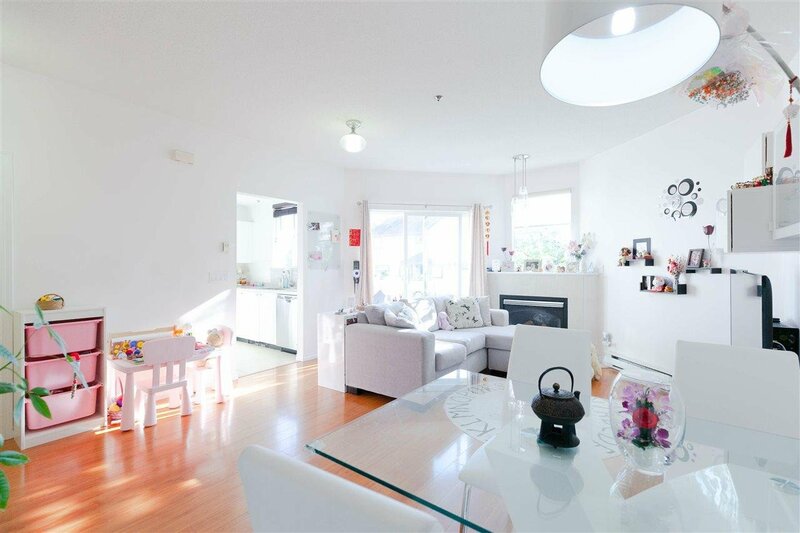 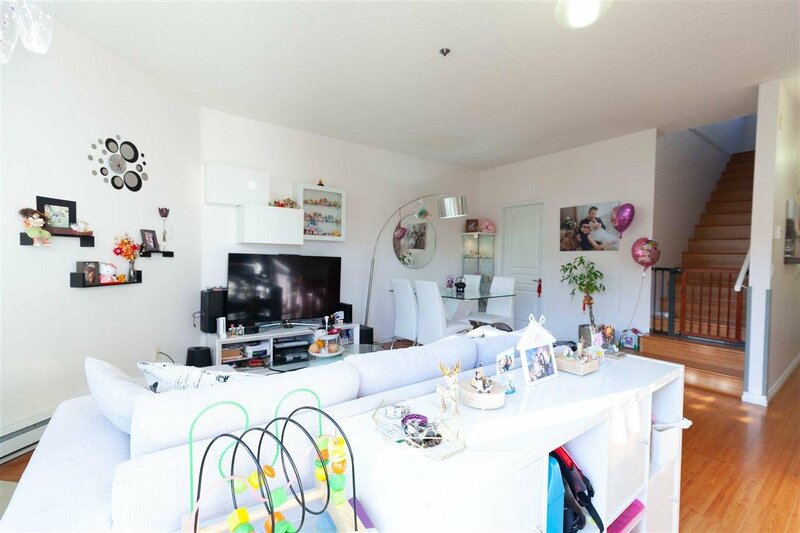 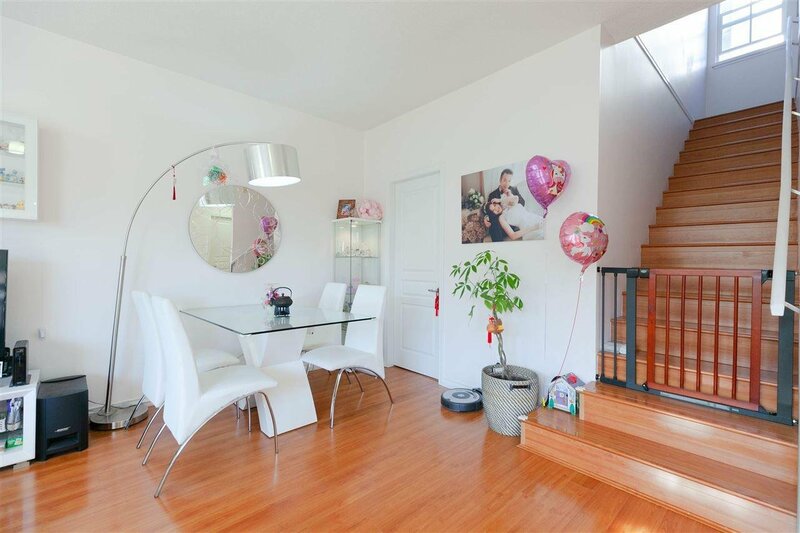 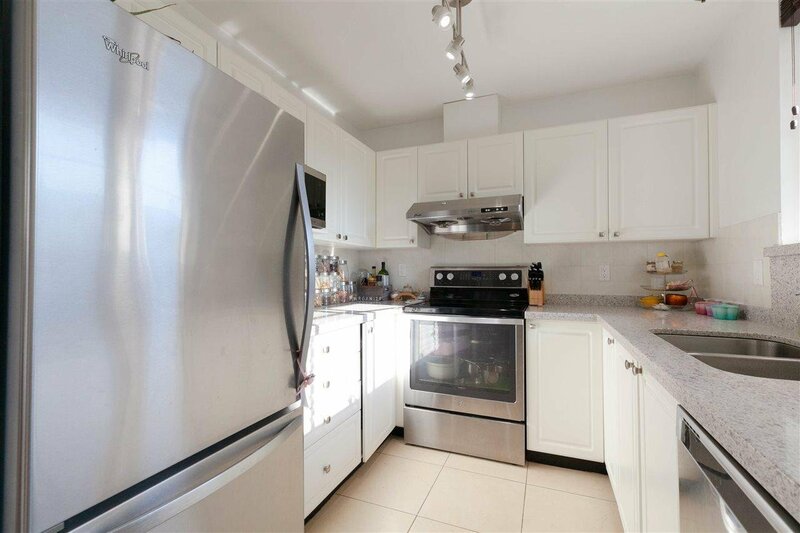 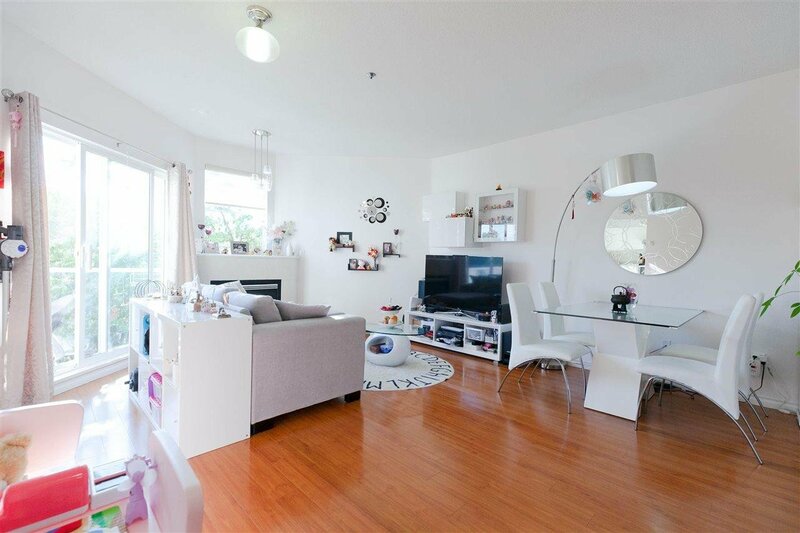 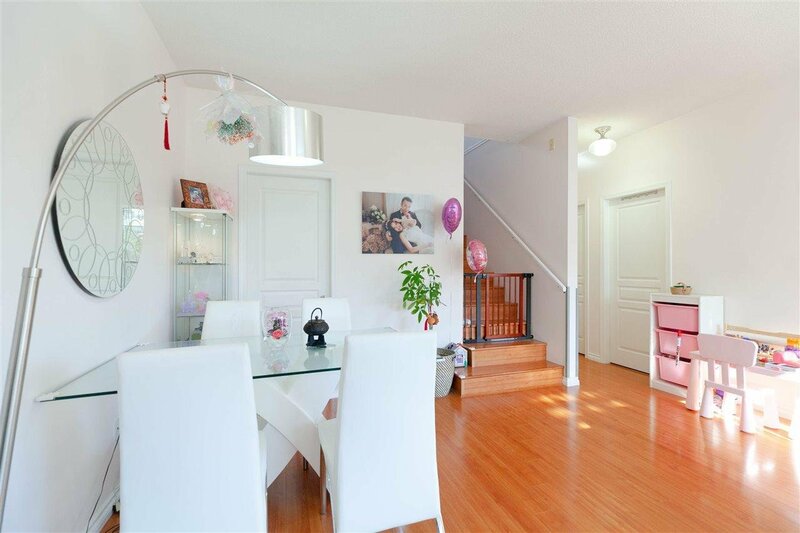 This well-maintained townhouse features a bright spacious layout with almost 1,000 sq ft of expansive living space including 2 bedrooms with ensuites, updated bathrooms, high ceilings, laminate floors, a private balcony, as well as a modern kitchen with S/S appliances and granite countertop. 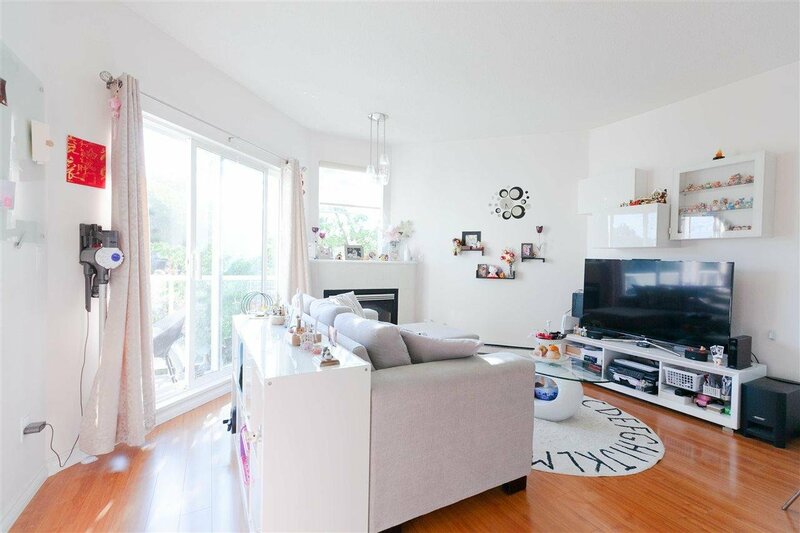 Living room, balcony & kitchen window overlooks the beautiful Fraser River. 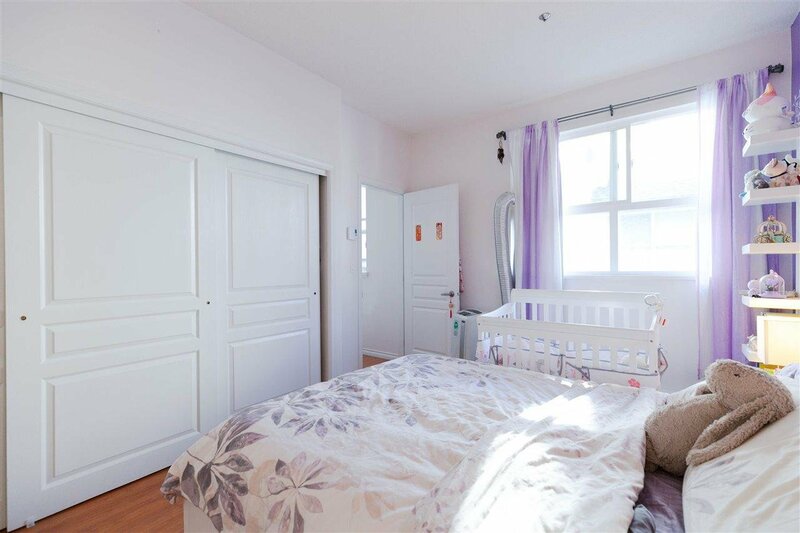 Includes 2 parking stalls & 1 locker storage.